Want to see first-hand what my plein air painting classes are all about? 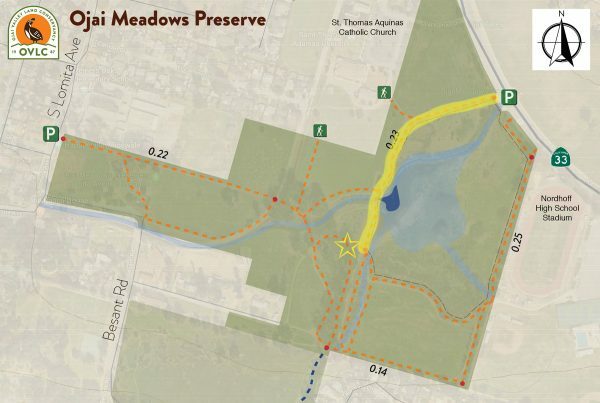 Join me for a FREE plein air painting demonstration! 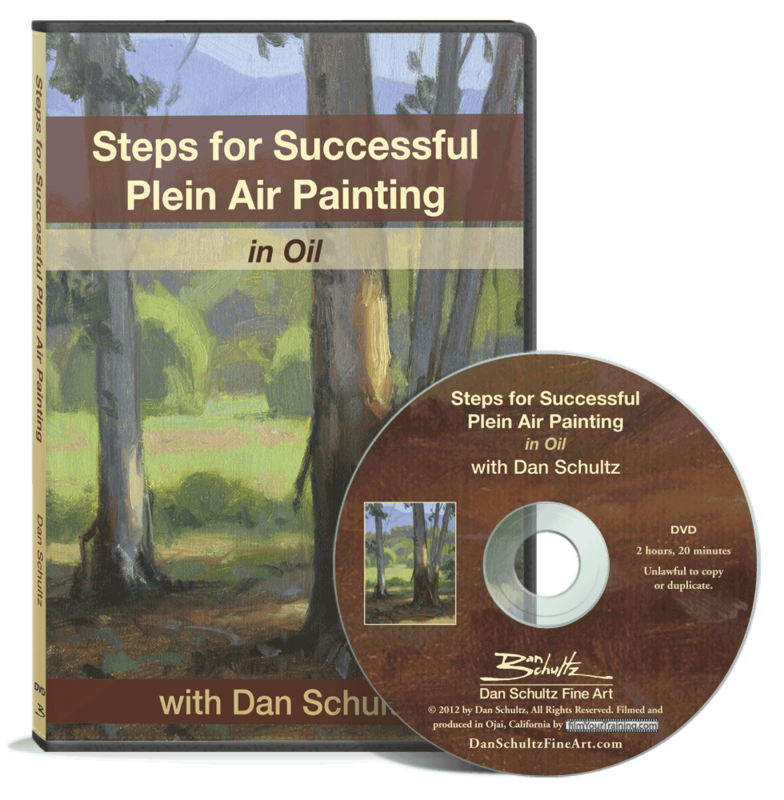 I will demonstrate my plein air painting technique in oil and go over the supplies necessary for plein air painting. Bring a chair to sit and watch or bring your easel to do some painting yourself. If you enjoy the experience, register for my next plein air painting class which will begin the following Saturday (February 9). It could be muddy, so be prepared…. I’ll start painting around 8:00 and will have to leave about 11. You’re welcome to watch and/or paint however you’d like. And you’re welcome to stay and keep painting after I leave of course. I will plan on watching, learning and taking notes and then painting in the late afternoon, as I am going to meet a good friend for lunch, who I have known since Junior High days. Thanks, Dan! I am looking forward to this demo! It was really great experience to participate in your workshop class. I would like to join the demo on February 2nd. 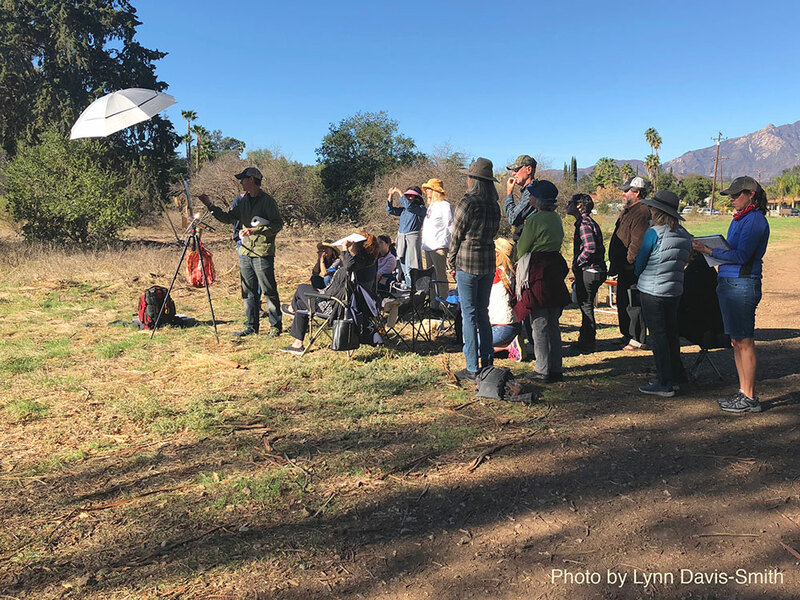 I went to the Ojai Meadows Preserve on January 26 for a plein air demo but nobody was there. Was it cancelled or did I get the date wrong? Sorry you showed up yesterday Carol — the demo is this coming Saturday, Feb. 2. (I kind of wish I had done it yesterday though — it was a really beautiful morning.) Hope you can make it on the 2nd!